Stewart Detention Center - Manji Law, P.C. Stewart Detention Center in Lumpkin, GA, is a jail primarily known as a holding center for suspected illegal immigrants in the State of Georgia. We look forward to speaking with you. The first consultation fee is applied to the cost of your legal services. Manji Law is your complete immigration solution. If you are seeking assistance with the Atlanta Immigration Court, please give us a call. Manji Law can provide valuable insight, assistance, and a guiding hand to help you achieve your goals. Among the few remote immigration detention centers in the country, the Stewart Detention Center in Lumpkin, GA is the largest. It is primarily responsible for housing Immigration and Customs Enforcement (ICE) detainees. ICE is the government entity in charge of enforcing federal laws governing border control, customs, trade, and immigration. It acts in the interest of national security. ICE detainees placed in the Enforcement and Removal Operations (ERO) division’s custody are from every country of the world, of both genders, of different security classifications, and represent various medical conditions including terminally ill and healthy detainees. This adds complexity to the environment and accommodation requirements of the Stewart Detention Center. A skilled immigration attorney that has experience with detention centers can help apprise you of your rights. Overall, ICE detainees stand high chances of being deported from the U.S. The highest deportation rate in the United States, though, is observed in Stewart and its adjoining immigration court. There, the fate of all the Stewart Detention Center detainees is determined. One of the reasons for such an alarmingly high deportation rate is because immigration attorneys rarely represent the detainees there. Unlike in criminal court, in immigration court detainees are not guaranteed the right to an attorney. You have the right to hire a private immigration attorney, but many detainees can’t afford to pay for services. A foreign national, when detained by ICE, may stand a chance if he defends his own case. However, it is challenging since immigration law is complex, and language barriers often exist. Though detainees are allowed to request translators, many are unaware of this right. 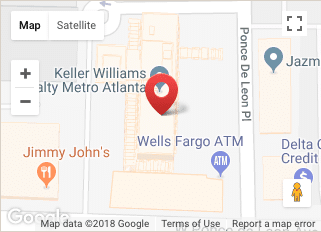 If you or a loved one has been detained in Stewart Detention Center, it is imperative that you contact a qualified immigration attorney Atlanta as quickly as possible. 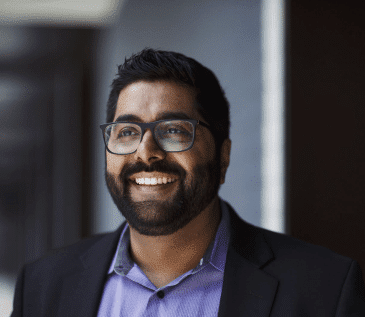 Jameel Manji at Manji Law has extensive expertise in removal defense, as well as in other complicated aspects of immigration law. He can inform you of your best defense options. Contact Manji Law to schedule your consultation today. Get answers without breaking the bank. According to a recent statistic released by ICE, the Stewart Detention Center contains about 1,614 detainees every day of the fiscal year, ending in September. This is the highest figure in all of the 252 jails where suspected illegal immigrants are kept. Recent increasing efforts of state legislators to stop illegal immigration at all costs could result in the detention of more illegal immigrants. This subsequently means more detainees in the several jails where such people are held in Georgia. With the push to round up possibly illegal immigrants, the need for qualified and ethical immigration lawyers is greater than ever. A skilled attorney can inform you of your options, as well as represent you in court. Confused by the Stewart Detention Center? We’re here to help. Navigating the Stewart Detention Center can be extremely confusing, let us help. To conduct a Stewart Detention Center inmate search, use the inmate’s nine-digit “A-number” with the online detainee locator system. To get information about a detainee kept at this facility, you should call (229) 838-5000 between the hours of 8 am and 4 pm. Make sure to have the biographical information of the detained person available, including their names (first, last, and hyphenated), any possible aliases, country of birth, and date of birth. Note that detainees are not allowed to take incoming calls; you can only leave an urgent message requesting a detainee get back to you when you call the center via the number above. You may be required to submit the full name and alien registration number of the detainee, as well as your name and a phone number where you can be reached. The detainee will be given your message. This method of contact is consistent throughout all ICE detention centers. To help navigate the process, family members should contact a knowledgeable immigration attorney to smooth the process. Contact Manji Law today and get answers quickly about Stewart Detention Center. The Stewart County Detention Center is operated by a private company, the Corrections Corporation of America (CCA). It is under contract with the U.S. Immigration and Customs Enforcement. CCA operates the Stewart Detention Center. 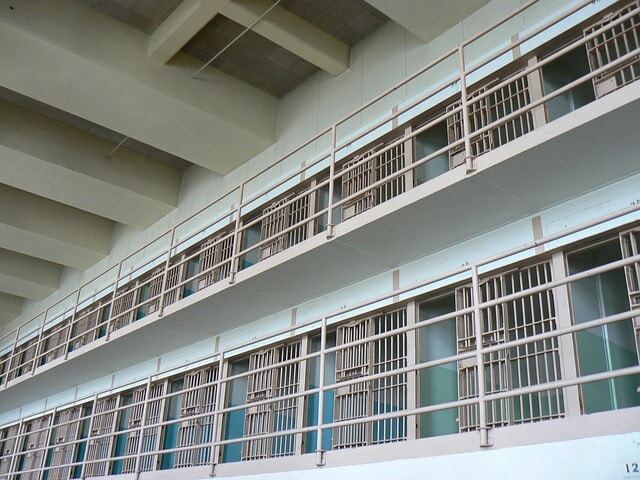 It is a full-service corrections management provider that handles the design, construction, expansion, and management of a number of detention facilities, jails, and prisons. It also specializes in residential reentry services and transportation services where inmates are moved across jails. All these are done via their subsidiary company, TransCor America. Over 13,000 professionals are currently employed nationwide by the CCA and there are about 70,000 inmates kept in its 70 facilities. Most of these facilities are company-owned with a combined bed capacity of over 80,000. It is not a coincidence that they are the fifth-largest corrections systems in the nation. Their numbers are exceeded only by the federal government and three states. 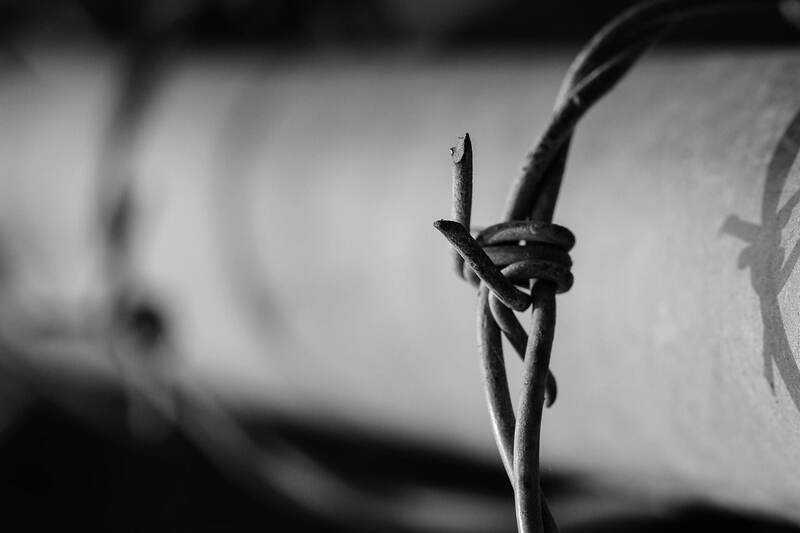 Although the CCA often provides different active, evidence-based rehabilitation and reentry programs at facilities where it is appropriate, the Stewart Detention Facility does not appear to receive these. As a short-term facility housing those awaiting immigration hearings, it primarily provides opportunities for religious worship and a legal library as its amenities. 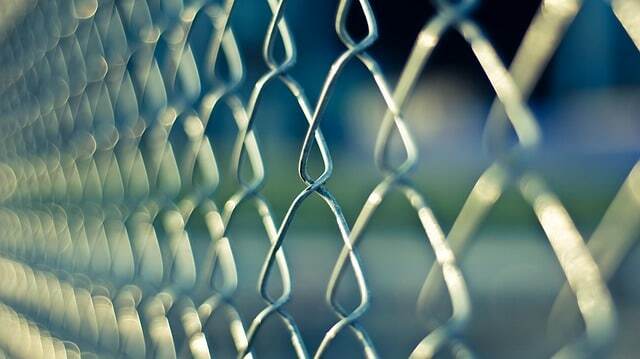 Most inmates are better served by retaining the counsel of an experienced immigration attorney. 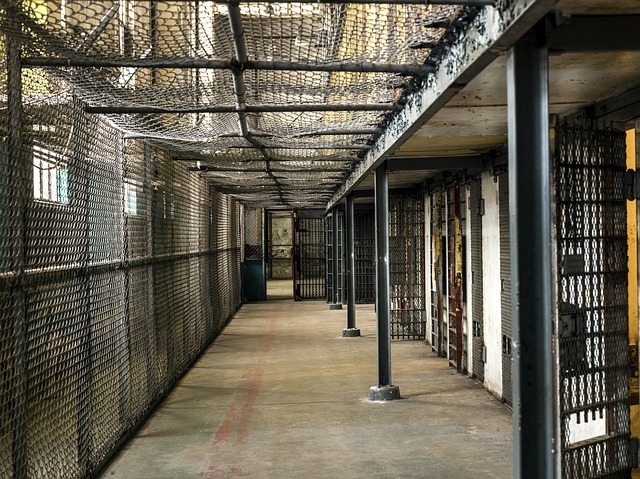 Let our experienced and responsive legal team help you navigate Stewart Detention Center. The Stewart Detention Center Immigration Court is presided over by the Office of the Chief Immigration Judge. This is part of the Executive Office for Immigration Review under the Department of Justice. The U.S. Citizenship and Immigration Services (USCIS) and ICE are unconnected to the Executive Office for Immigration Review (EOIR). Instead, they fall under the Department of Homeland Security (DHS). 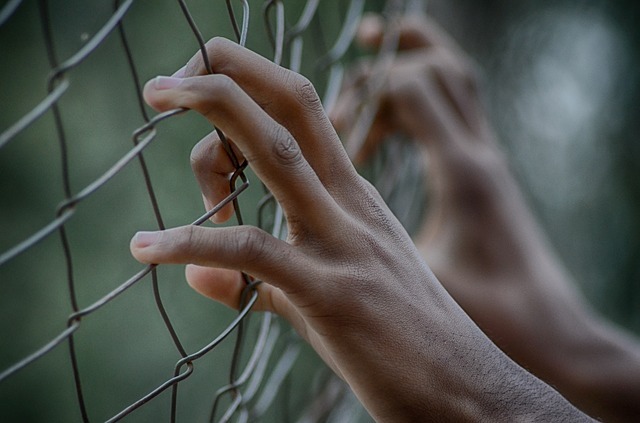 If you or a family member is or becomes an inmate at Stewart Detention Center or otherwise is involved in immigration court deportation proceedings, contact a skilled immigration lawyer. If you are in the middle of the process or on appeal, it is too late to try to use the normal application procedures. The entire situation is in the hands of the courts. An immigration attorney will be able to apprise you of your options. Even if the case is over, you may be able to find out whether the outcome of proceedings affect an existing immigration application by consulting an experienced lawyer. Understand the process, questions, and more.